Produced by Rai since 1999. Based on the detective novels of Andrea Camilleri. 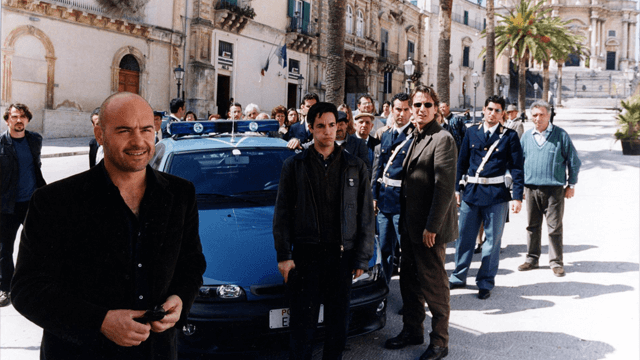 The protagonist is commissario (Inspector) Salvo Montalbano played by Luca Zingaretti, the story is set in the imaginary town of Vigàta, Sicily. In 2012 the series generated a prequel, The Young Montalbano.